DocuSign® is changing how business gets done by empowering anyone to transact anytime, anywhere, on any device with trust and confidence. 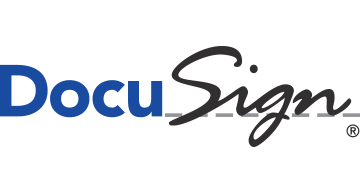 DocuSign enables organizations of every size, industry and geography to make every decision, approval, workflow and signature fully digital. DocuSign and Go to keep life and business moving forward.